This is a work in progress as I began writing a book about Ellie Wood. 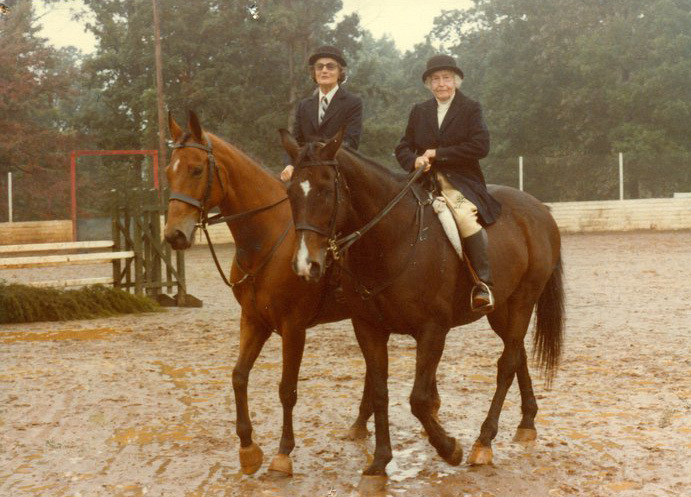 She was a great influence on my life as well as the lives of so many others, mostly through teaching us to ride horses. The more I explored her background, the more I was I was amazed by her heritage. Anyone who has information, pictures, videos, conversations or stories, I can happily add them to this site. Family members who want to make additions or corrections are welcome to participate.